There are many exciting smartphone releases happening in India in December 2017. November saw some big smartphone launches in India, from the iPhone X to the Google Pixel 2 duo. December is almost upon us. 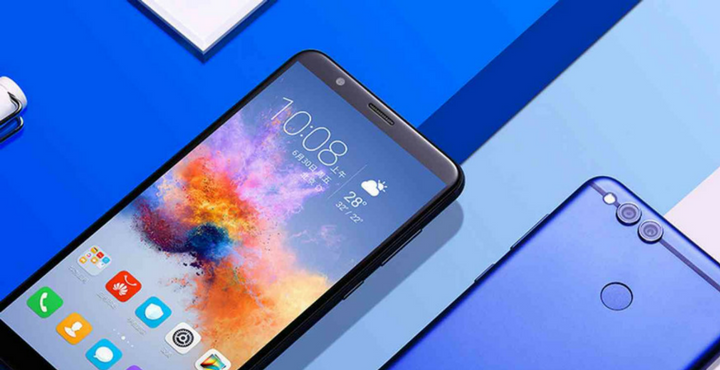 From Honor 7X to Redmi Note 5 there are some exciting launches lined up for the month of December. December will mark the end of smartphone journey for 2017. The key trends this year were 18:9 ratio bezel-less displays, dual cameras and bigger batteries. Here’s our list of top 7 smartphone launches happening in December 2017. The much anticipated Honor 7X will make its way to the country this December. The device was unveiled globally by Huawei in October, and will launch in India on December 5. Sporting a 5.93 inch 18:9 bezel less full HD+ display, the smartphone will sport a dual camera setup with a combination of 16MP and 2MP sensors at the back. Under the hood, the Honor 7X will be powered by an octa-core Kirin 659 chipset clubbed with 4GB of RAM. It will run EMUI 5.1 based on Android 7.0 Nougat. It will pack in a 3,340 mAh battery. It will come in 3 storage variants of 32GB, 64GB and 128GB, which are likely to be priced at around Rs. 13,000/-, Rs. 17,000/- and Rs. 20,000/- respectively. 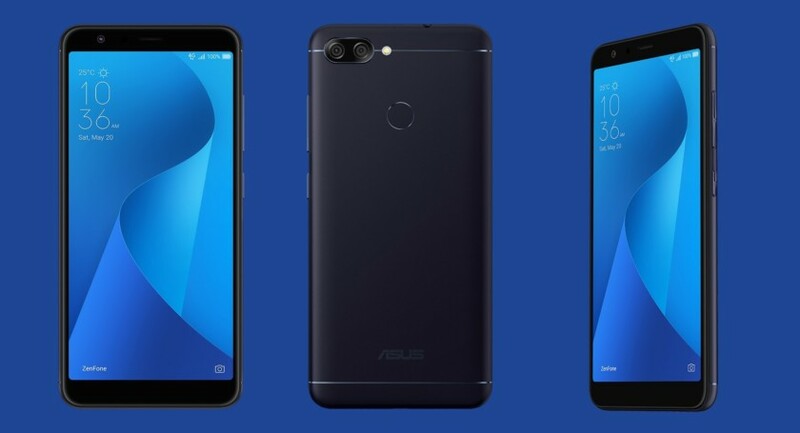 The upcoming Asus Pegasus 4S is going to the first bezel less phone from Asus with a 18:9 screen aspect ratio display. The smartphone will sport a 5.7 inch bezel-less HD+ display with extra-wide viewing angles. The Pegasus 4S has launched with a Mediatek processor world-wide, it will probably pack a 1.4GHz octa core Qualcomm Snapdragon 435 processor coupled with 3GB of RAM. It will sport a dual camera setup at the back with a 16MP sensor and an 8MP sensor. Up front, there will be an 8MP selfie shooter. It will run Android 7.0 Nougat with Asus’ UI on top of it. It will have a 4,030mAh battery with 32GB of onboard storage and expandable storage support. The Asus Pegasus 4S is being expected to be launched by the end of 2017 at a price of around Rs. 17,000/-. 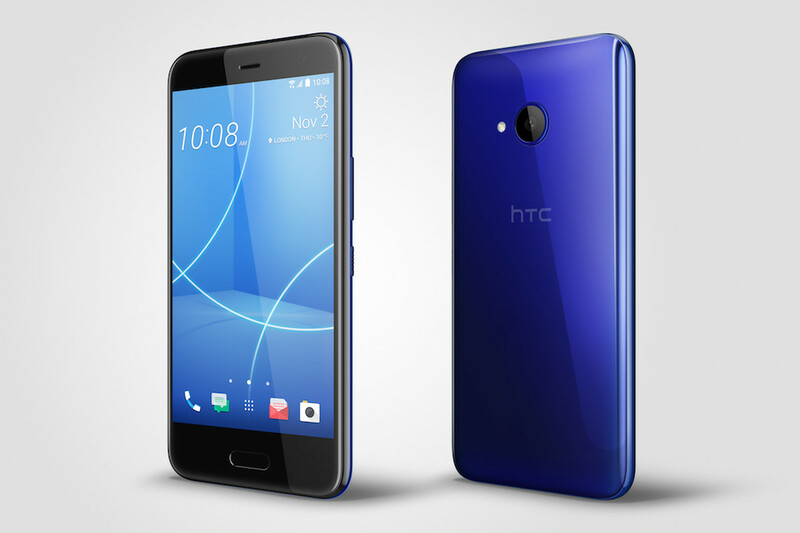 After HTC U11, its toned-down version, the HTC U11 Life was launched earlier this month. It will make it’s way to the shelves in India this December. The smartphone will run the latest Android 8.0 Oreo out of the box featuring a 5.2 inch Full HD display. Under the hood, HTC U11 Life will sport a Snapdragon 630 chipset coupled with 3GB of RAM and 32GB of onboard storage. It will come with a 16MP rear shooter and a 16MP selfie shooter. The device will come pre-loaded with Google Assistant and Amazon Alexa, like the newly launched Moto X4. The HTC U11 Life might come with IP67 water and dust resistance certification. It will be available starting at a price of around Rs. 27,990/-. The Oppo F5 was launched earlier this month. Now, a special Red Edition has been launched, which will start shipping from 9th December in India. Sporting a body similar to Oppo R11s and the newly launched OnePlus 5T, Oppo F5 will come with a 6 inch full HD+ bezel less display. It will be fueled by an octa-core Helio P23 processor. It will be available in two variants, 4GB RAM + 32GB Storage and 6GB RAM + 64GB Storage. Storage on both variants is expandable. It runs Android 7.1 Nougat out of the box. The primary camera is a 16 megapixel shooter with an f/1.8 aperture and the selfie camera is an AI powered 20 megapixel shooter with an f/2.0 aperture. It is backed by a 3,200mAh battery. 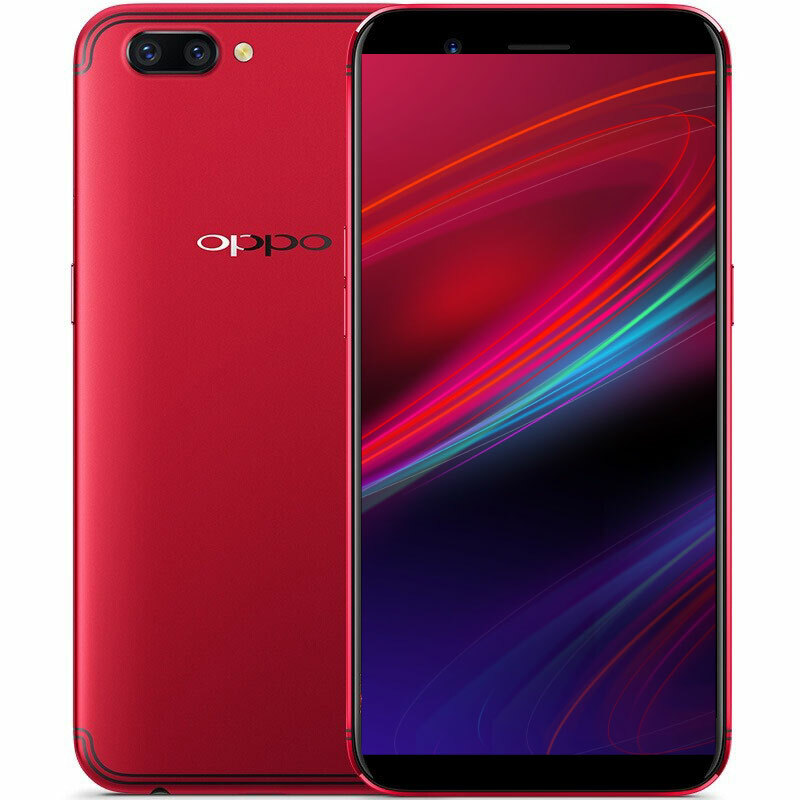 The Red Edition OPPO F5 will be available on Flipkart as well as offline starting from 9th December with prices starting at Rs. 24,990/-. 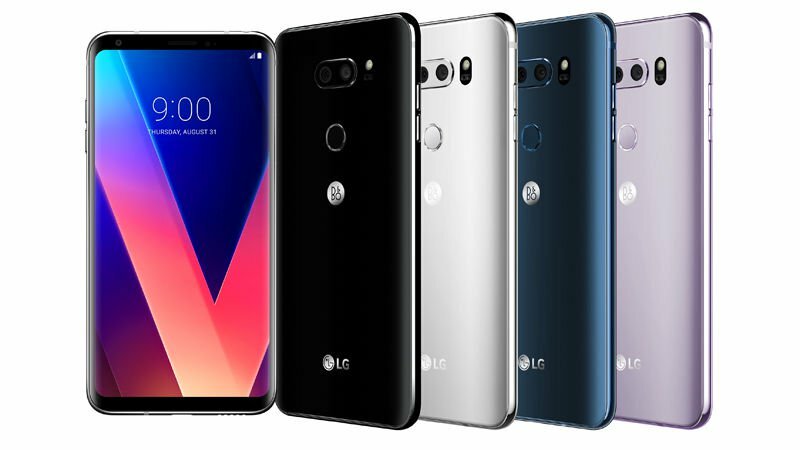 Though it’s not official yet, a leaked report has suggested that LG might launch its flagship, the LG V30 in India this December. The device sports a 6-inch Quad HD+ bezel less FullVision OLED display on top with Dolby Vision and HDR10 support. Under the hood, it will sport the flagship processor from Qualcomm Snapdragon 835 coupled with 4GB of RAM and Adreno 540 GPU. It will come in two storage options of 64GB and 128GB, which can be further expanded up to 2TB. At the back it features a dual camera setup of 16MP sensor with an f/1.6 aperture and 13MP sensor with an f/1.9 aperture. Up front, there’s a 5MP selfie shooter. It is backed by a 3,300mAh battery and will support Qualcomm Quick Charge 3.0. It is expected to cost around Rs. 47,990/-. Huawei will launch Honor V10 in London on 5th December with a global availability which includes India as well. 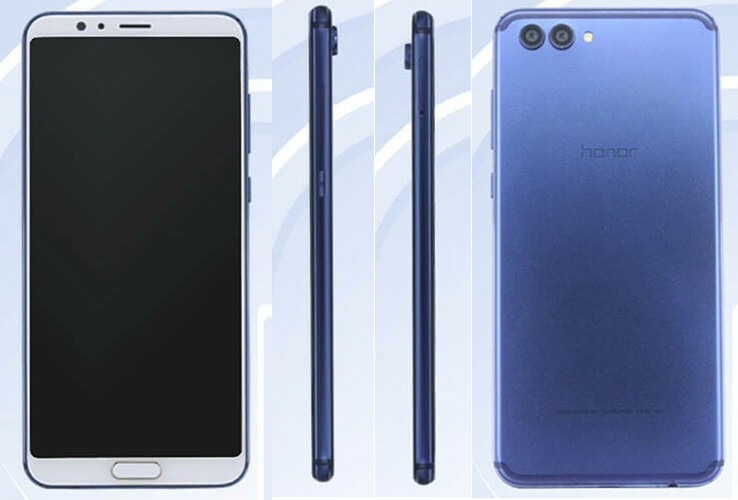 The upcoming Honor V10 is a toned-down version of the recently launched Huawei Mate 10. The Honor V10 will sport a 5.99 inch Univisium bezel-less display with a 18:9 aspect ratio. The device will get powered by Kirin 970 chipset, the same processor which also power the Huawei flagships Mate 10 and Mate 10 Pro. It will come loaded with the Neural Processing Unit for handling AI related tasks. It will be available in two variants; 6GB RAM + 64GB Storage and 6GB RAM + 128GB Storage. The Honor V10 will sport a dual-camera setup with 16MP and 20MP sensors. It will run EMUI 6.0 based on the latest Android 8.0 Oreo. It is expected to be priced around Rs. 30,000-35,000/-. Xiaomi is expected to launch their much awaited Redmi Note 5 either in December or early January. Leaks are pouring in, and the specifications of Redmi Note 5 have have been listed on TENAA now. The Chinese smartphone manufacturer will unveil three versions of the Redmi 5 – Redmi Note 5, Redmi 5, and Redmi 5 Plus. 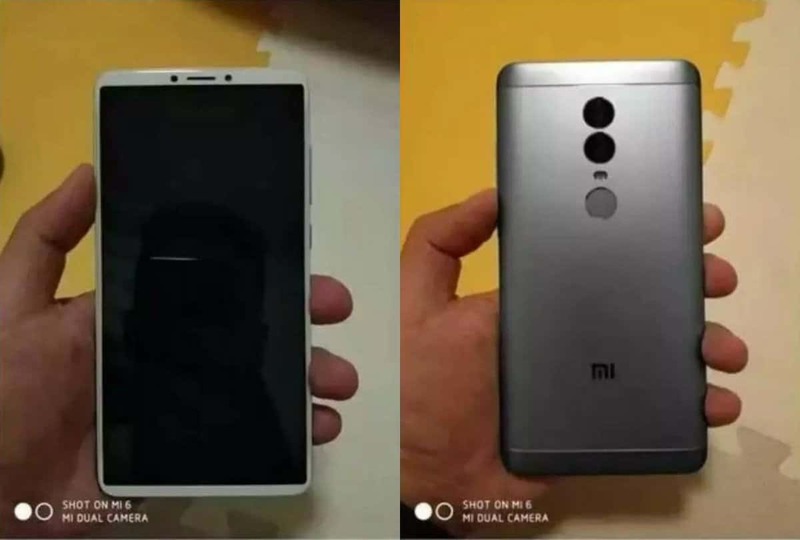 As per the leaked reports, the Redmi Note 5 will sport a 6 inch Full HD bezel less 18:9 display, the same Snapdragon 625 chipset, 4GB of RAM and a dual camera setup at the back with a combination of 12MP and 5MP sensors. Up front, there will be a 5MP selfie shooter. It will backed by a 4,000mAh battery and prices are expected to start around Rs. 11,000/-. "Top 7 Smartphones Launching In India In December 2017", 5 out of 5 based on 4 ratings. Xiaomi Redmi 6 Leaked – Dual Camera, Snapdragon 625 & More! excited for the Honor 7x and Note5 launch! !